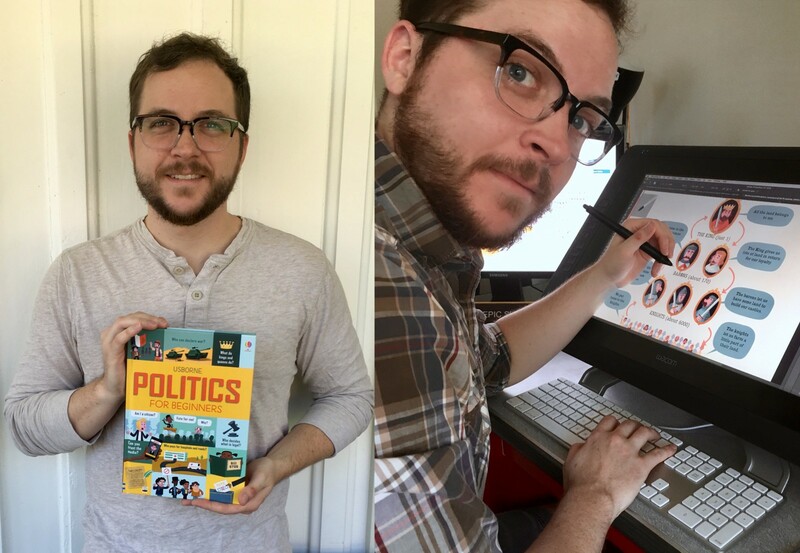 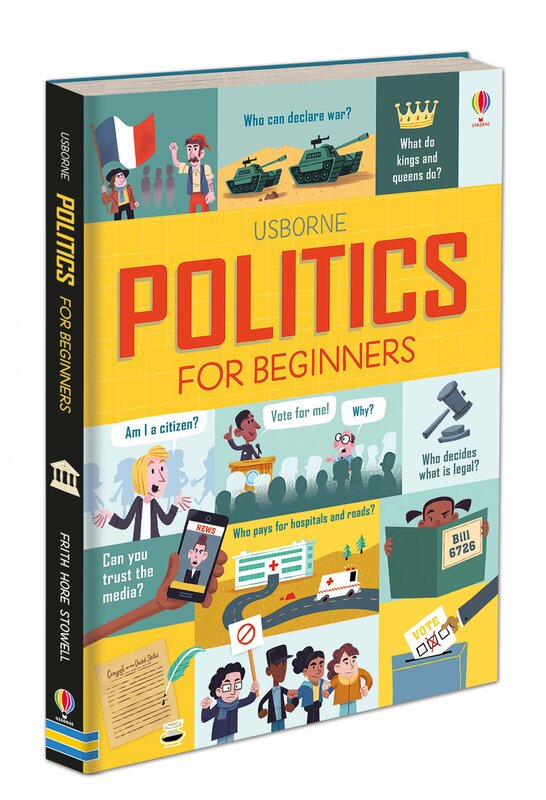 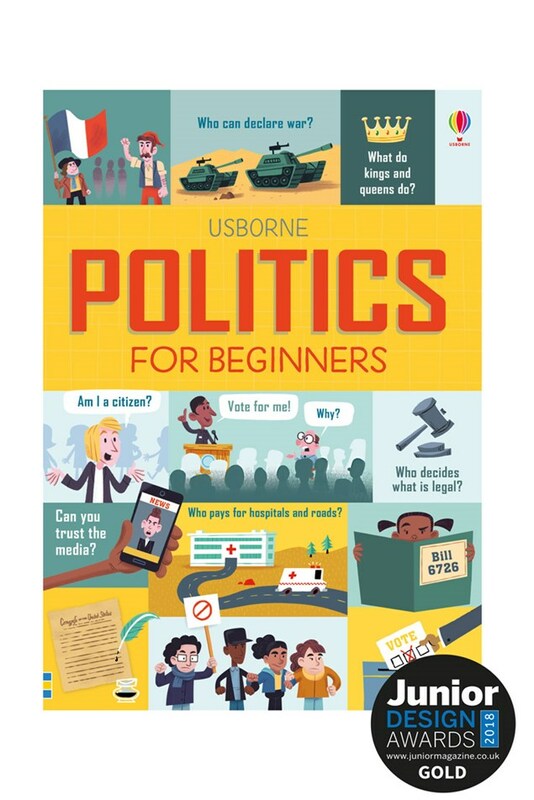 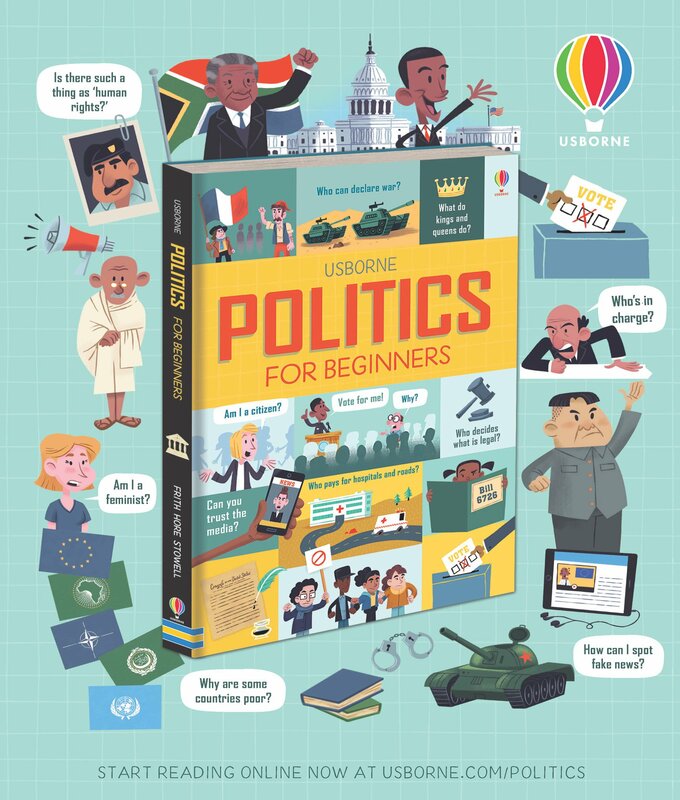 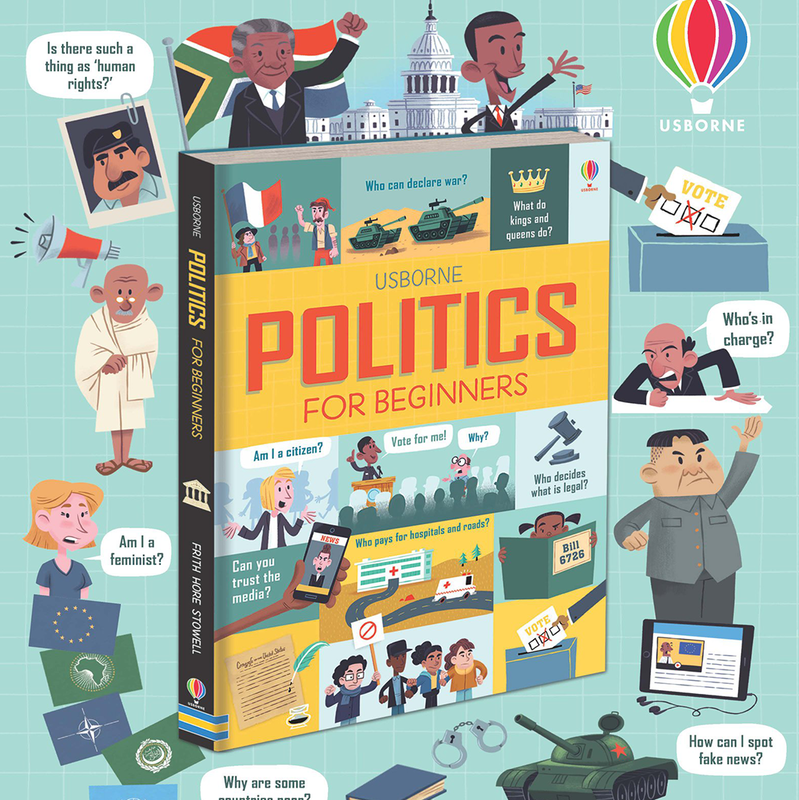 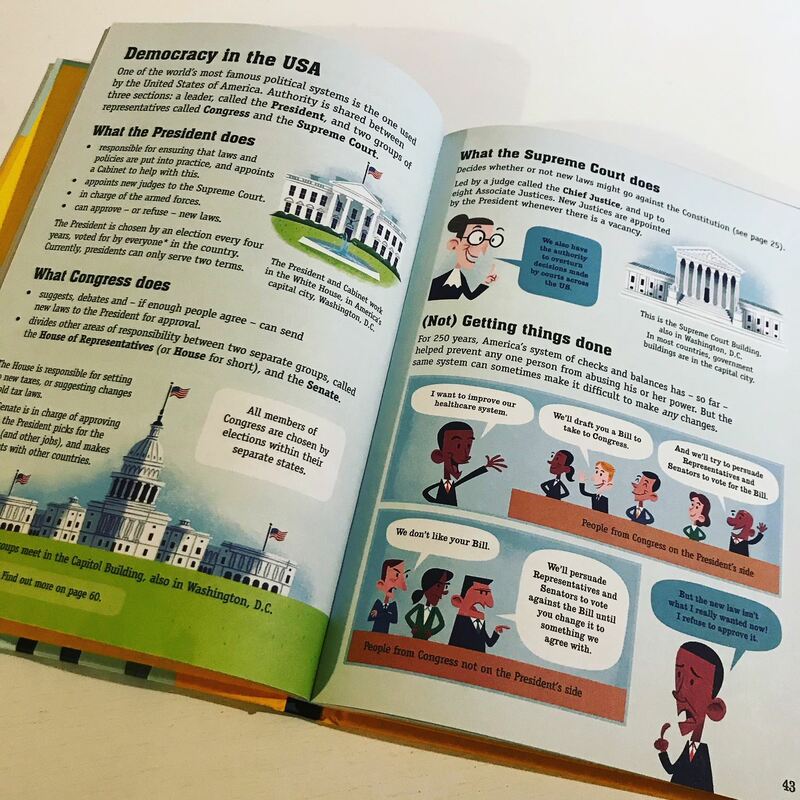 Illozoo artist, Kellan Stover, illustrated Politics for Beginners, in collaboration between Illozoo and Usborne Publishing in London. 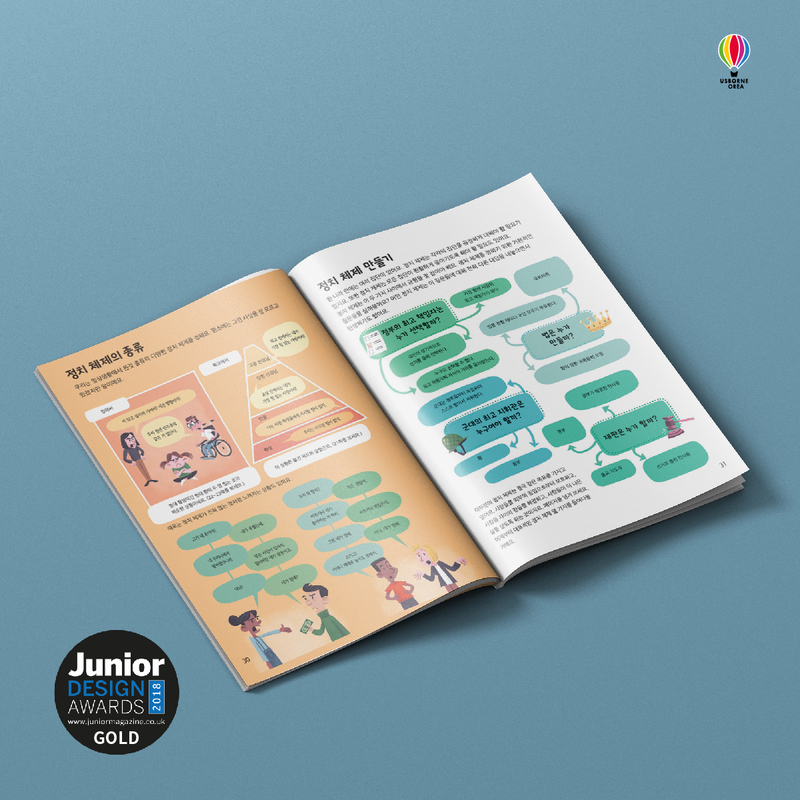 The book was selected by The Guardian for Best New Picture Books for Young Readers. 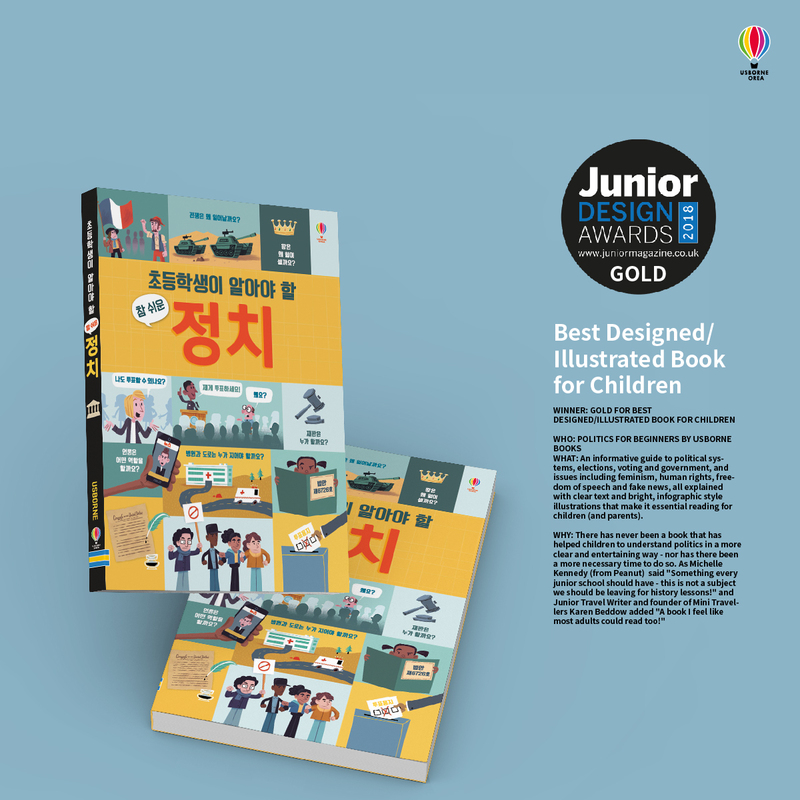 WINNER: GOLD FOR BEST DESIGNED/ILLUSTRATED BOOK FOR CHILDREN! 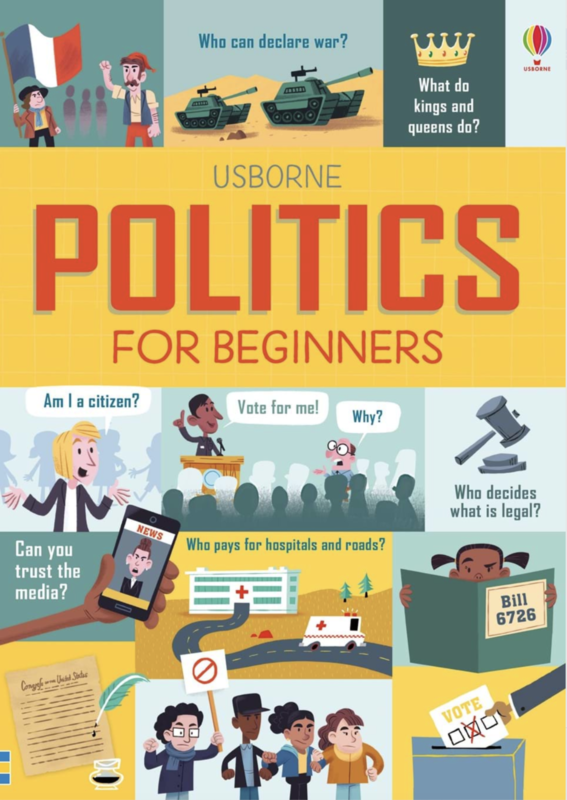 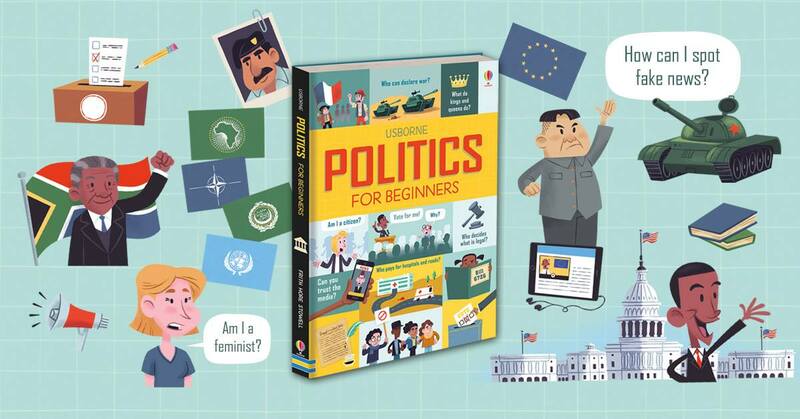 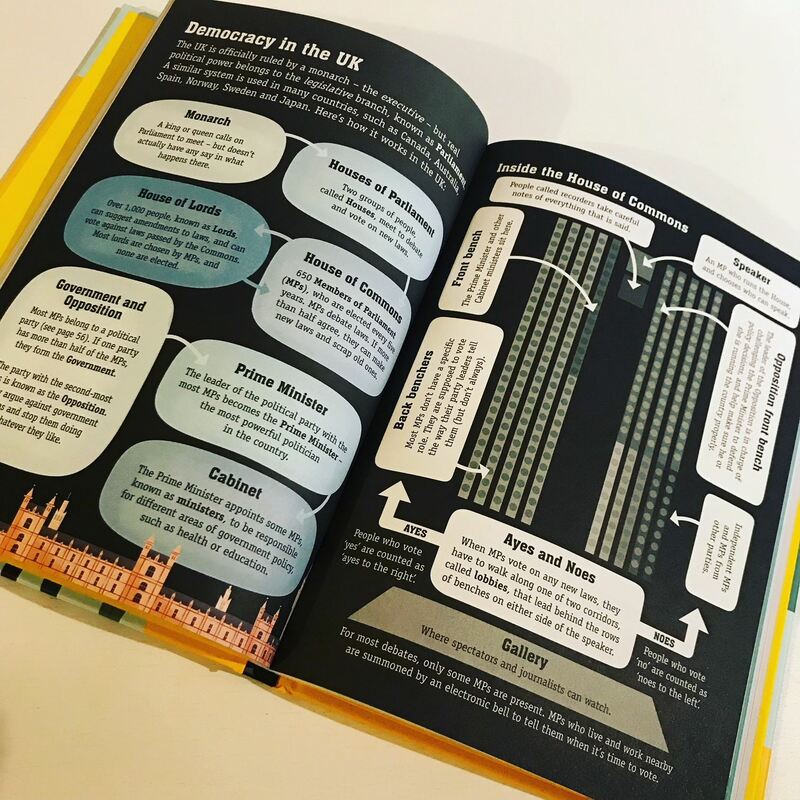 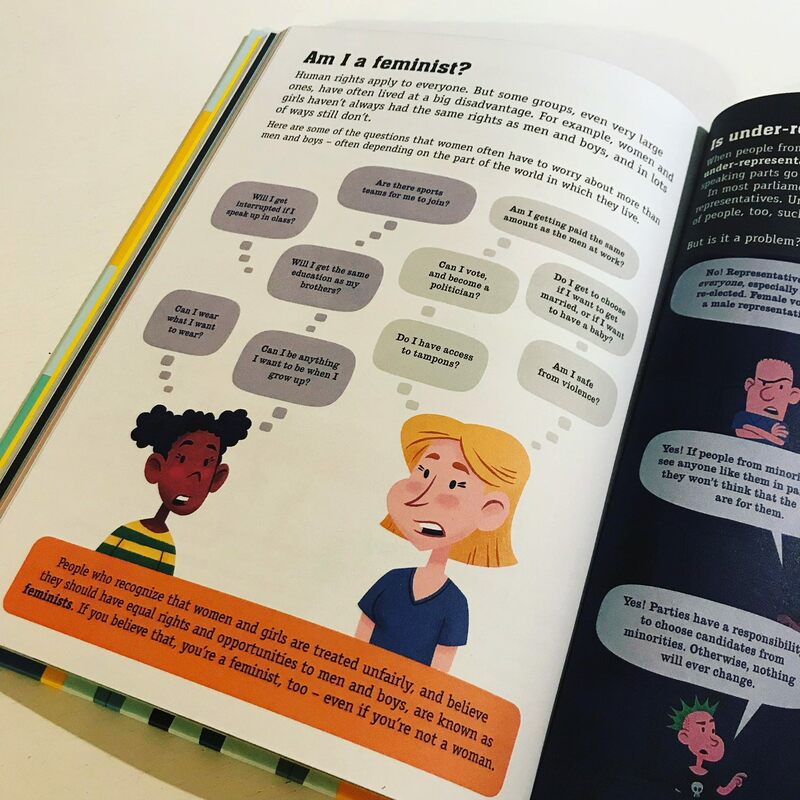 An informative guide to political systems, elections, voting and government, and issues including feminism, human rights, freedom of speech and fake news, all explained with clear text and bright, infographic style illustrations that make it essential reading for children (and parents).